There are some ways you can improve your score by using some basic strategies. Today, I’ll share them with you, along with ways that you can practice them. 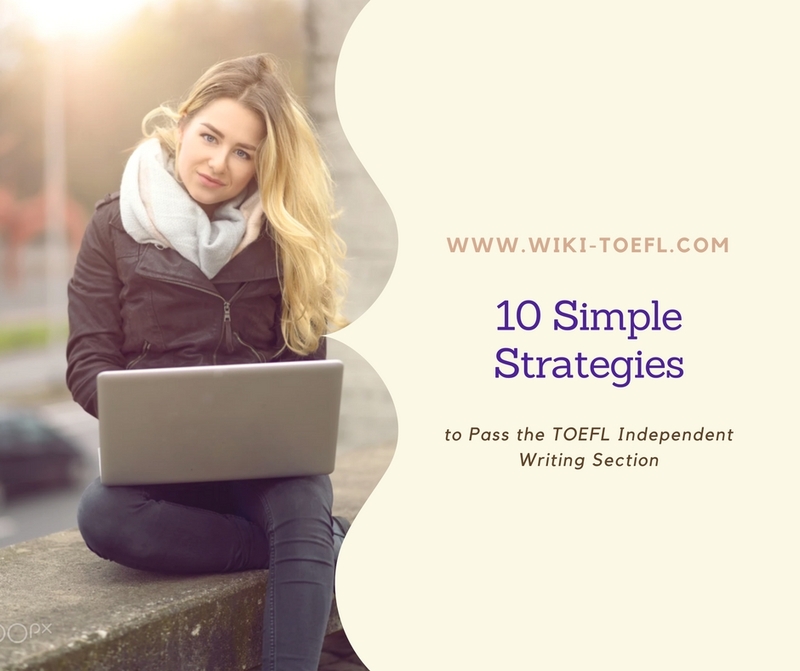 Some of these things will probably surprise you because they might be different from what your English teacher taught you in school — but just stay with me! I know what I’m talking about here, and I won’t guide you down the wrong path.